Louderbackite: Mineral information, data and localities. After George Davis Louderback (April 6, 1874, San Francisco, California - January 27, 1957, Berkeley, California), American geologist, University of California. This page provides mineralogical data about Louderbackite. 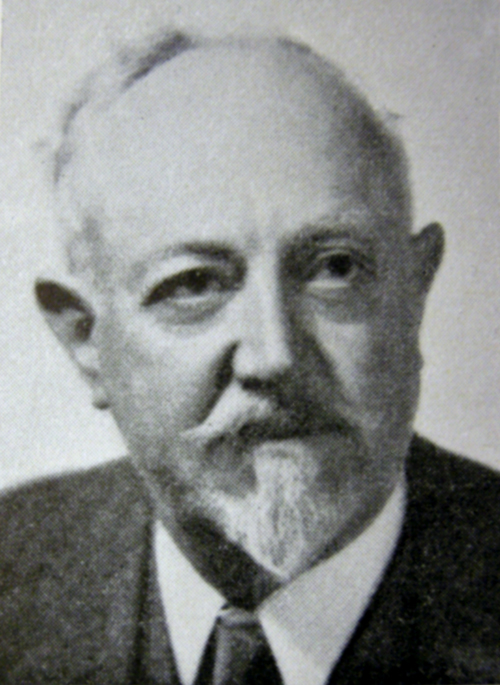 Lausen (1928) American Mineralogist: 13: 220. Pearl, Richard M. (1950) New data on lossenite, louderbackite, zepharovichite, peganite, and sphaerite. American Mineralogist: 35: 1055-1059. Palache, C., Berman, H., and Frondel, C. (1951) The System of Mineralogy of James Dwight Dana and Edward Salisbury Dana, Yale University 1837-1892, Volume II. John Wiley and Sons, Inc., New York, 7th edition, revised and enlarged, 1124 pp. : 520.